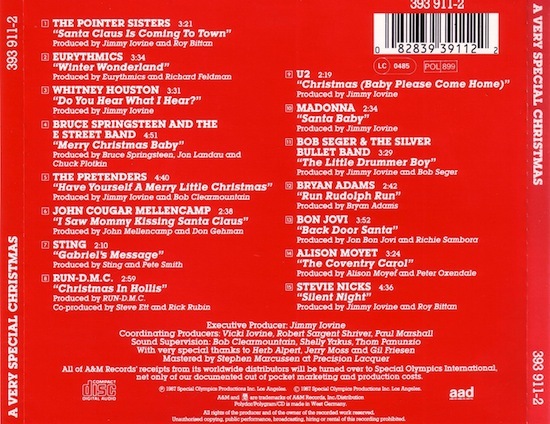 On October 12 1987, Madonna contributed Santa Baby (a remake of the 1953 Eartha Kitt Christmas classic) to the first in a series of A Very Special Christmas Christmas-themed compilation albums produced to benefit the Special Olympics. 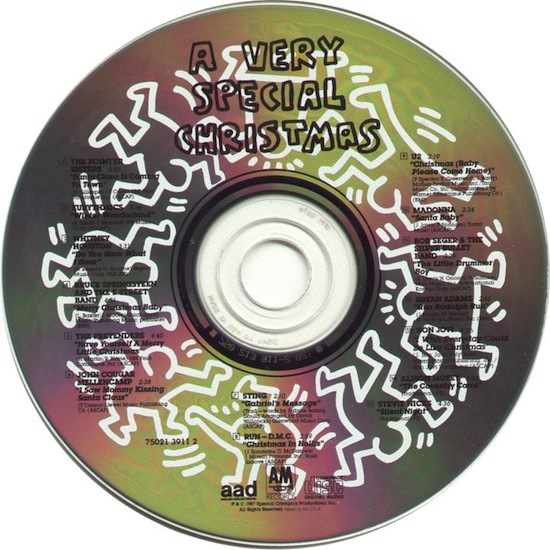 The cover artwork was designed by Keith Haring. 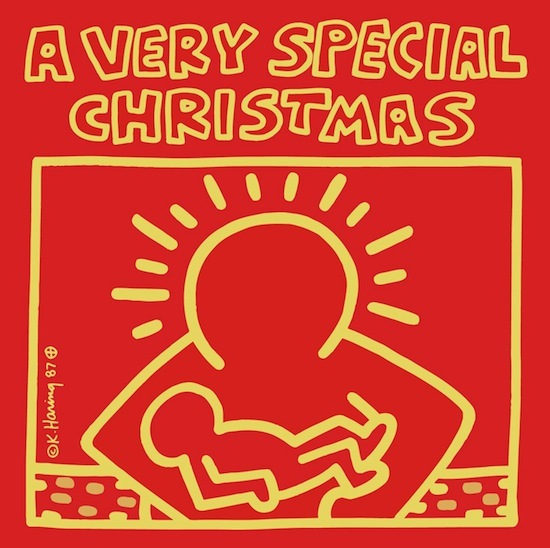 Santa Baby-A holiday-themed oddity perhaps but Madonna’s endearing vocal has a lot of moxie and chutzpah-and it brings a smile on my face every December!